Timber Harvesting’s March issue features Woodlands Specialists of Chapman, Alabama for being a young and growing company that provides an unusually wide range of forestry services. Wood Trick Trail discusses WSRI moving forward, and Michigan’s Jim Weisinger is featured for putting together a processor-forwarder setup last year that solved his growing labor problem. 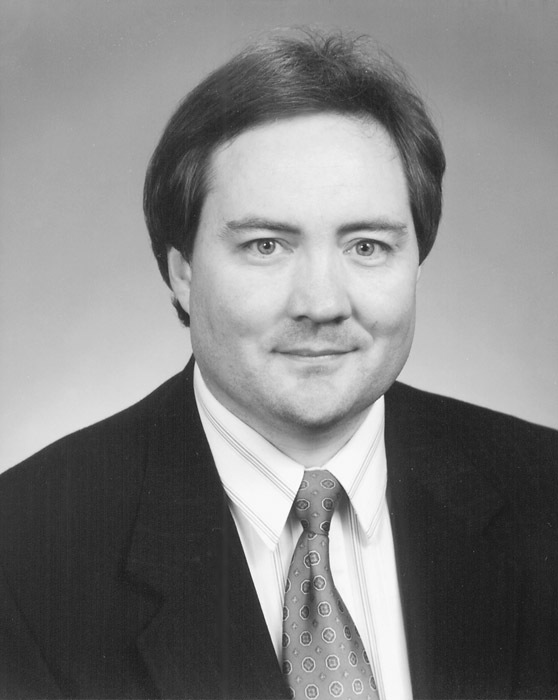 Frank Corley spent nearly half of 1997 developing a detailed business plan that would guide the formation and operation of what would become Woodlands Specialists, Inc. After the company started up in early 1998, it was only a matter of days before Corley realized his projections were a little off. Recent reorganization at Temple-Inland along functional lines, as opposed to geographic, has helped to promote bold and creative problem-solving techniques in all areas of the business. In Forest Management Operations, foresters have become “specialists” rather than “generalists” when it comes to their regeneration efforts. 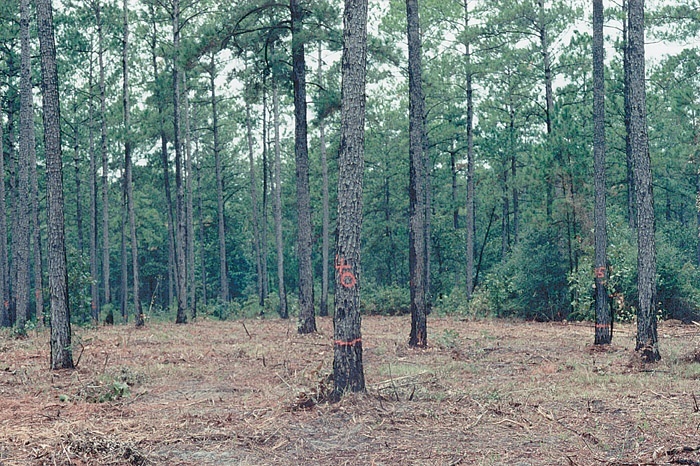 The late-1999 withdrawal of the Mississippi Loggers Assn. notwithstanding, the Wood Supply Research Institute is moving toward its goal of providing verifiable, third-party research that is designed to help both the supplier side and consuming side of the wood supply system. Initial projects have been established and contracts awarded, says WSRI Interim Director Steve Carruth. 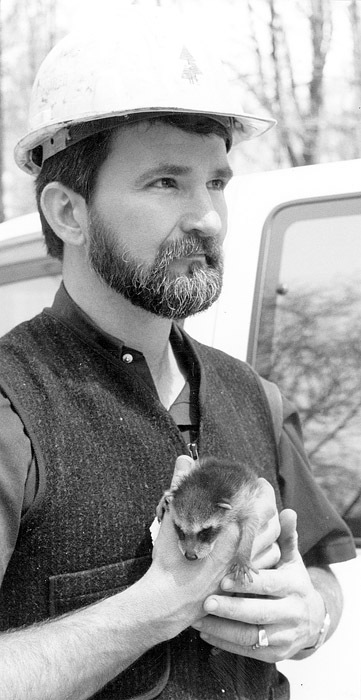 Jim Weisinger can be forgiven for being a little selfish. 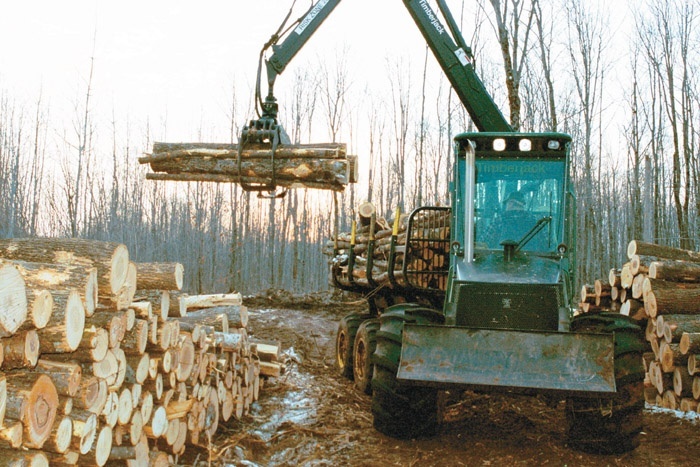 After 40 years in logging, the 57-year-old Weisinger purchased some equipment last year that he wanted. In the past, his equipment purchases were designed to keep employees and keep them happy. Actually, it was the labor situation that dictated this recent purchase—a processor-forwarder system that the logger himself put together. 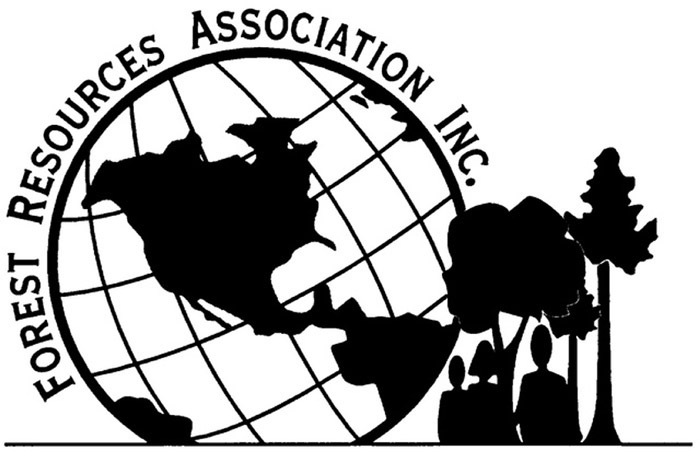 Forest Resources Assn., formerly American Pulpwood Assn., will hold its annual meeting April 15-18 in Williamsburg, Va. 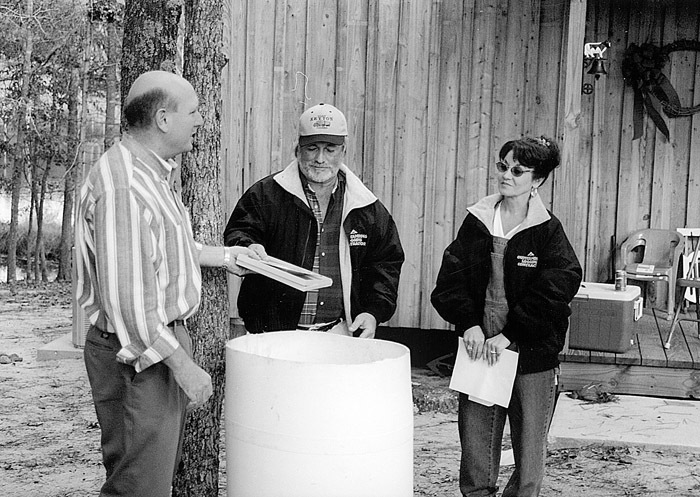 The program will address new Y2K realities of wood supply and pro-forestry activism. Speakers at two general sessions will confront “The Third Millennium: Time for Global Wood Fiber Expansion and Pro-Forestry Activism,” while panels at Saturday’s half-day National Logger Training and Education Conference will probe new directions for growth in timber harvesting professionalism. It’s hurt quite a bit, especially with this last hike. About two weeks ago, diesel fuel jumped 50 cents from Friday to Monday. It’s about $1.86 a gallon now. At the beginning of last year it was $1.06. So, I’m almost at 90% higher fuel costs from a year ago. I’m buying timber closer to home for starters and that’s about all you can do. We do all of our own trucking so that has helped, but still you’ve gotta pay your fuel bill. 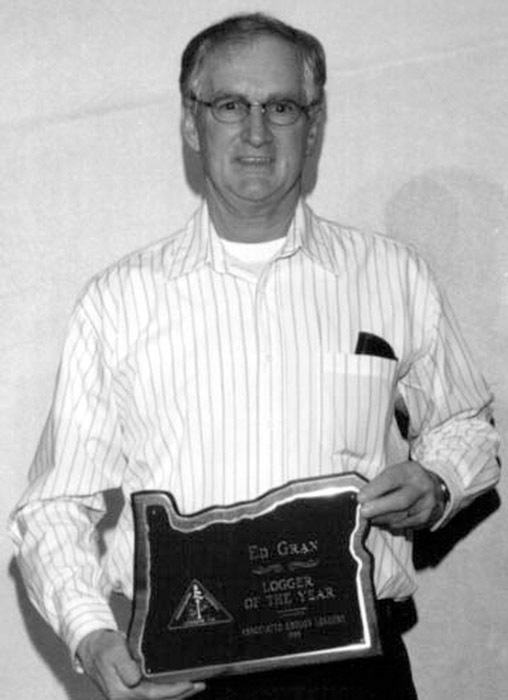 More than 400 loggers gathered in Eugene, Ore. January 21-22 for the 30th annual Associated Oregon Loggers (AOL) convention, held at the Valley River Inn. Theme for the event was “30 Years Strong…Y2K Here We Come.” Loggers hosted presentations from U.S. Sen. Gordon Smith (R-Ore.), State Forester Jim Brown and Portland, Ore. TV executive Lars Larson, who gave the keynote address on the media’s perspective of loggers and the forest industry. 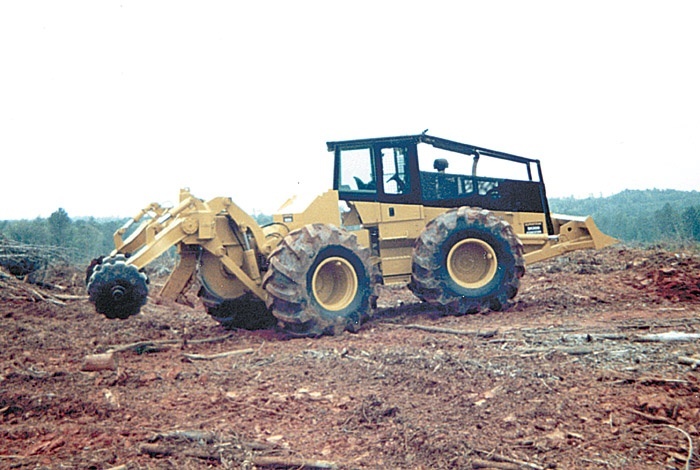 Georgia-Pacific Corp.’s Southern Region recently recognized Sammy Keyton Logging, Wrightsville, Ga., as its 1999 Outstanding Logging Contractor. This award is given to a logger who best demonstrates BMPs in his operation, while maintaining a safe working environment. Keyton was selected from more than 200 suppliers in six states. His business was created in 1978 when Sammy and his wife, Marie, decided to purchase their own equipment and contract log for Brunswick Pulp and Paper. Supertrak introduces the SK-300 forestry site prep tractor, which uses all major components from Caterpillar. SK-300 has a 300 HP engine for subsoiling up to 24"deep using a V-blade or hydraulic relief V-rake to part slash and debris. Cat skidder cab has improved visibility and operator comfort with air conditioning and heat standard. 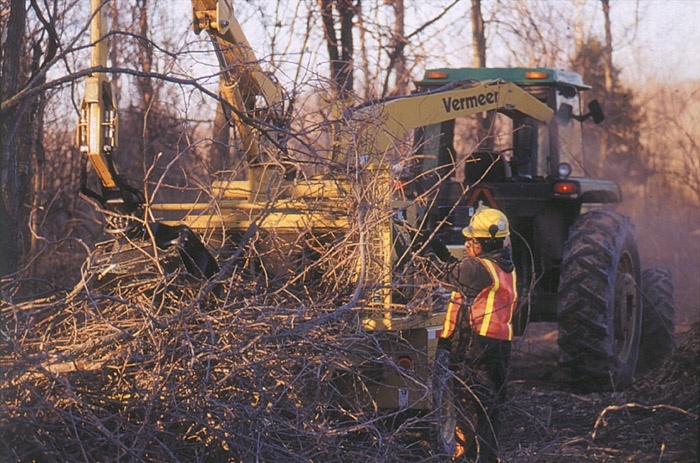 The primary draw to any forestry equipment show is new equipment that might improve loggers’ productivity. Having the opportunity to operate that new equipment is the ultimate appeal, an ideal way for loggers to “get the feel” for a new loader. 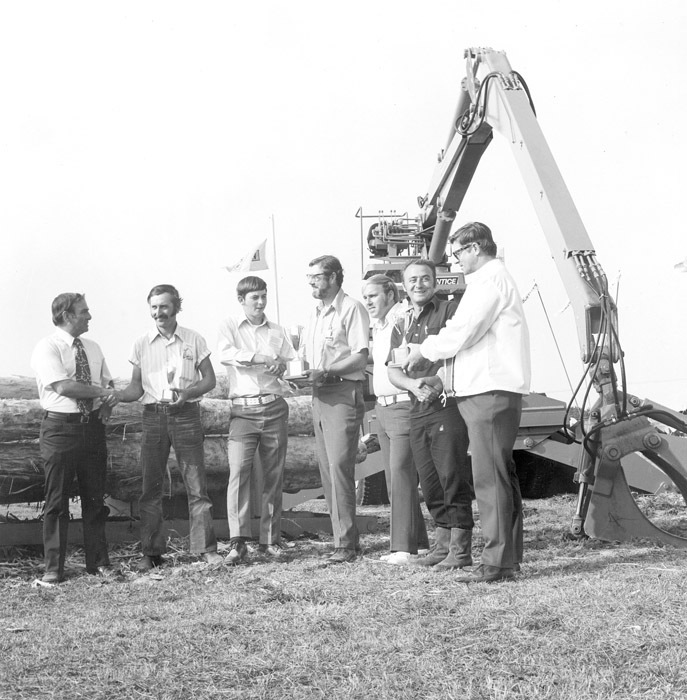 That was the thinking that led to the creation of the Prentice Log Loader Championship 28 years ago. Al Qaeda Magazine Encourages Forest Fire Arson In The U.S.